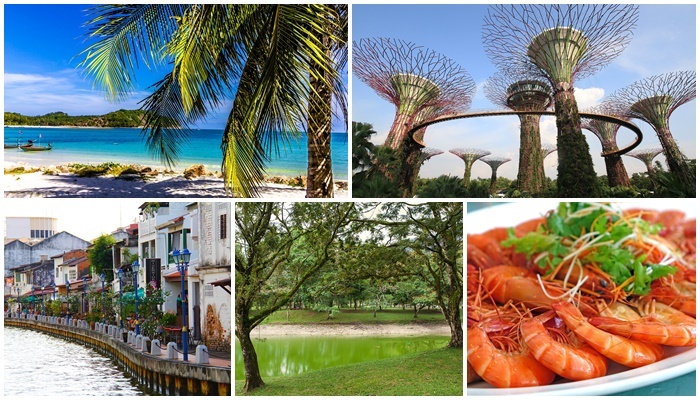 SpiceRoads Cycle Tours launches new multi-country road bike tour along Thailand's scenic south, through charming Malaysia to buzzing Singapore. “This tour is a great ride – there are good roads to ride on, challenging hills to get your heart beating, fascinating history to explore en route and delicious food to indulge in. It's perfect for the adventurous road rider,” says Struan Robertson, CEO of SpiceRoads Cycle Tours. The tour costs US$3,650 (US$650 for a single supplement) with the additional US$450 Standard Bike hire or upgrade to hire a Trek Emonda S5 carbon bike - US$650. SpiceRoads is a specialist bicycle tour operator based in Bangkok offering a range of two-wheel tours in 28 destinations worldwide. SpiceRoads tours cater for every level of cyclist and range from day trips to complete country explorations. Participants are invited to join tours with fixed date departures scheduled throughout the year, while private or tailor-made tours can be arranged for groups or individuals on request. The highly professional operation employs experienced cycle guides to lead all tours and has a fleet of well-maintained mountain and road bikes and support vehicles.